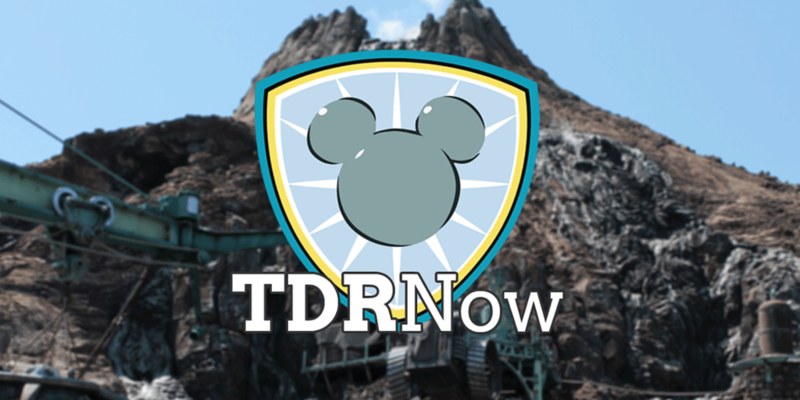 On episode 72 (February 21, 2017) of the TDRNow Podcast, we go into detail about the ideal itinerary for a date night (or day) at both Tokyo Disneyland and Tokyo DisneySea. In the parks, we see the on-ride photo for Tower of Terror now had lightning effects on the screen to prevent guests from taking photos of the screens. Construction continues at Tokyo Disney Resort (photos of the Fantasyland expansion). Hong Kong Disneyland announces the opening date for their newest hotel — Disney Explorers Lodge. Our listener question asks about the new Mickey and Minnie faces and if Tokyo Disney Resort is going to get them. Our Park Tip discusses how to get a reservation for table service restaurants. Hosted by Trish and Chris. Find us on Twitter, Facebook, Instagram, iTunes, Stitcher, Player FM, and Google Play Music! Download our Wait Time App .